Dispatched to the Dominican Republic to rescue a kidnapped child, former Navy SEAL Archer “Arrow” Kane makes a startling discovery: another hostage—Morgan Byrd, a very beautiful and very well-known missing person who disappeared off the streets of Atlanta a year ago. She’s brave, resilient, and unbroken. All Arrow wants to know is why she ended up in a shack in Santo Domingo. All he feels is the desire to protect. 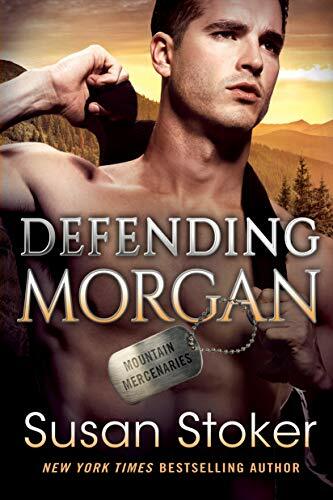 Morgan is done being the victim and is determined to find out who hates her so much that they want her gone—but not dead. Until then, she has Arrow, an alpha stranger who’s offering a warm and safe place to hide. But as the passion between them flares, so does the fear that whoever took Morgan will do anything to get her back. For Arrow, protecting this woman with a mysterious enemy is the most dangerous mission of his life. And it’s worth every beat of his heart. New York Times, USA Today, and Wall Street Journal Bestselling Author, Susan Stoker has a heart as big as the state of Texas where she lives, but this all American girl has also spent the last fourteen years living in Missouri, California, Colorado, and Indiana. She’s married to a retired Army man who now gets to follow her around the country. 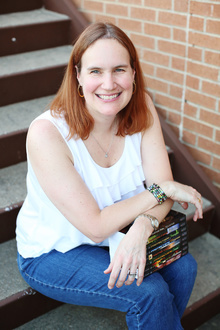 She debuted her first series in 2014 and quickly followed that up with the SEAL of Protection Series, which solidified her love of writing and creating stories readers can get lost in.